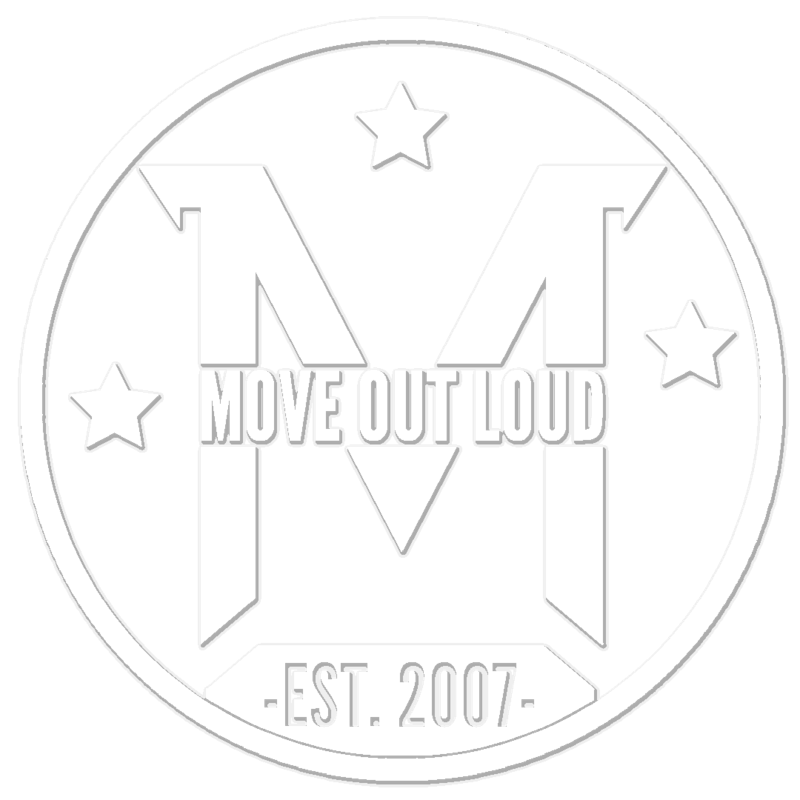 Move Out Loud operates under an annual tuition agreement based on 35 weeks of class over 10 months. School holidays and breaks are not included in tuition fees. Tuition amount is based on hours danced per student, and discounted the more hours danced per week. 2 children: 5% off the second child’s tuition. 3 children: 5% off the second child’s tuition, 10% off the third child’s tuition. 4 children: 5% off the second child’s tuition, 10% off the third child’s tuition, 15% off the fourth child’s tuition. 5 children: 5% off the second child’s tuition, 10% off the third child’s tuition, 15% off the fourth child’s tuition, 20% off the fifth child’s tuition. A $25 registration fee per dancer, not to exceed $50 per family is due with registration. Families will also be responsible for costume fees for each performance class. Costumes range from $60-$125. Families are also responsible for tights, shoes and accessories. A costume deposit is due with registration for each class enrolled; $50 for preschool and and $60 for other recreational classes. Dance team costume deposits will be $100 per dance team costume. Costume deposits are non-refundable. The remainder of costume balances will be invoiced on May 1. Tuition payments can be made monthly, in two semester payments, or once annually. Contact us for annual payment discount information! For detailed info, please view the tuition scale here: 2018-2019 Tuition Scale.